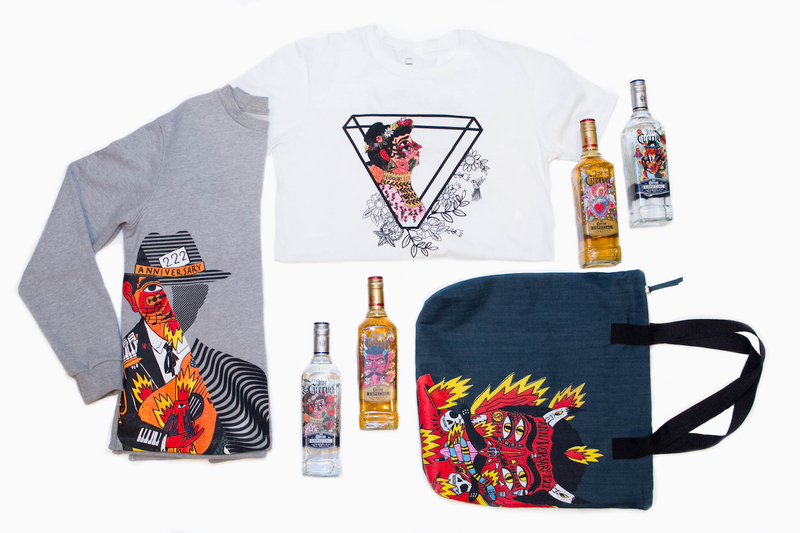 Jose Cuervo celebrated its 222nd anniversary with a limited edition artist bottle series launch designed by artist, Ricardo Cavolo. 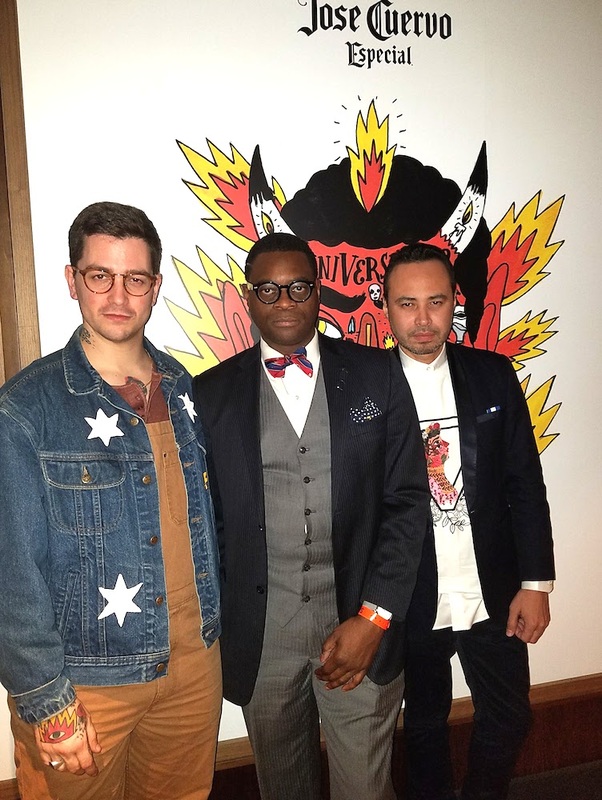 YRB sat down with designer Carlos Campos and artist Ricardo Cavolo prior to the event to discuss the anniversary and bottle design. 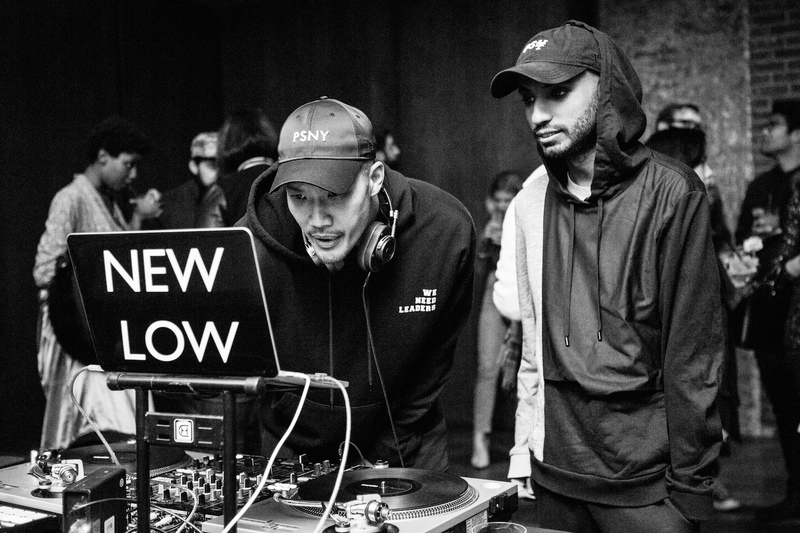 YRB: How did this collaboration come together? 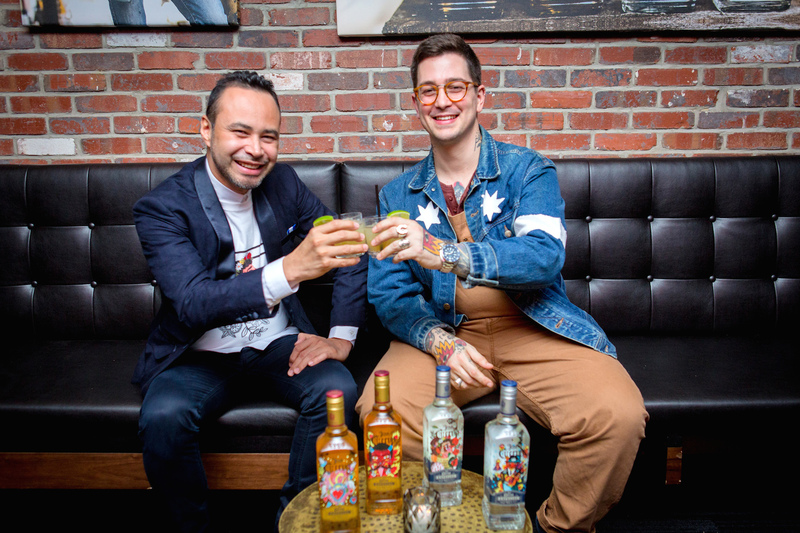 Robert Cavolo: My work is colorful and connected to Mexico, Jose Cuervo approached me as its is line with the spirit of the brand. Carlos Campos: I’m a fan of Robert’s work and I found out that Robert was involved and I got excited about the project. 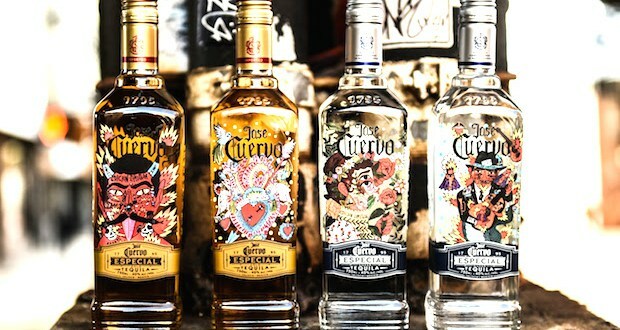 I share the same views about Jose Cuervo and the company’s heritage. 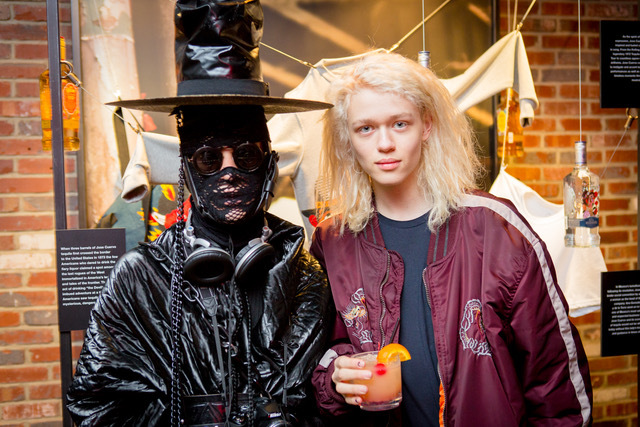 All of of my collections are based on spanish characters, so it was perfect for me. YRB: How long did the whole process take? 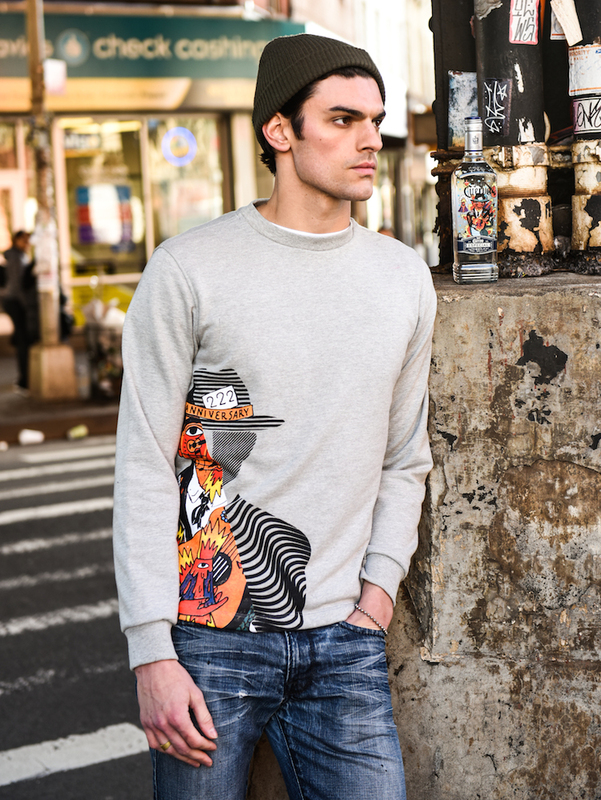 Robert Cavolo: I’m based in Spain, and Carlos is here in New York. It took about 3 months, non stop. YRB: What do you want people to take away from the art on the bottles? Robert Cavolo: All my characters have so many symbols and a lot of details. The art tells a story, so I want people to take sometime while they are drinking and find out what is in the composition. 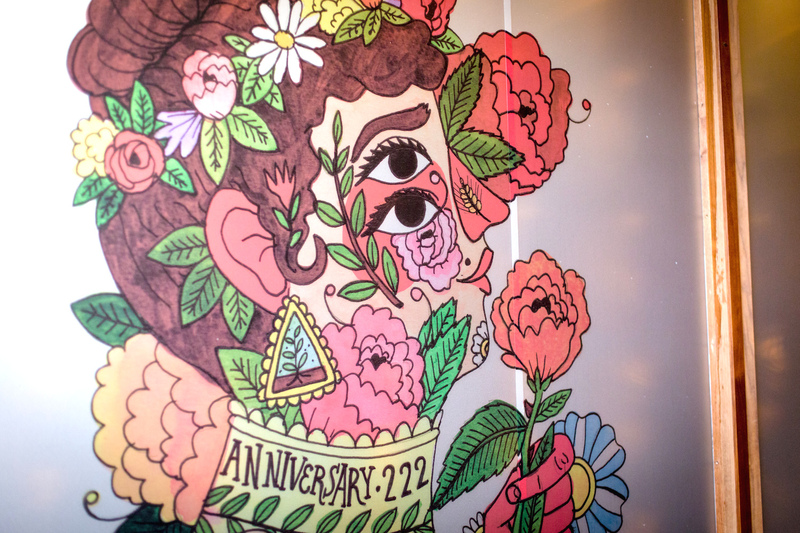 Carlos Campos: This was the perfect combination of art and fashion. 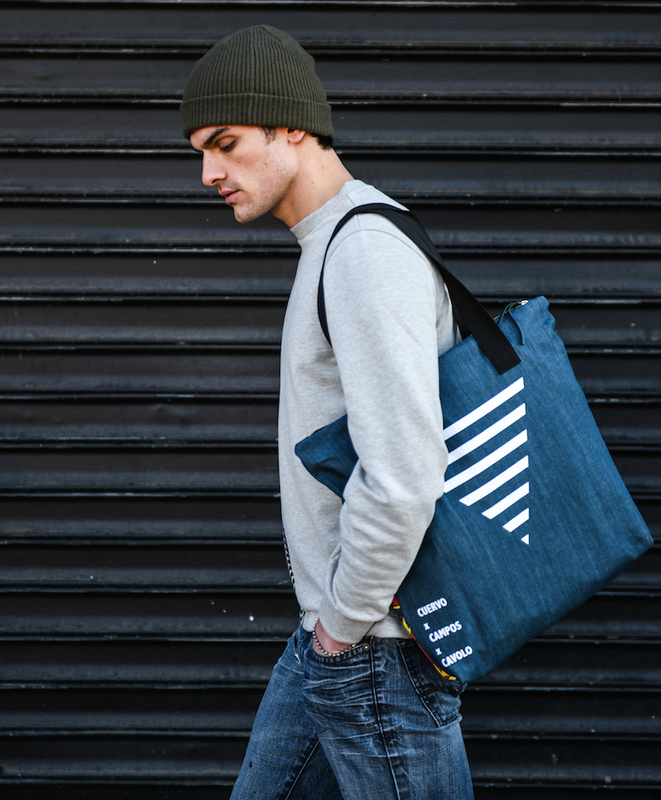 When people walk down the street with the tote bag or wearing the sweater, I want them to take the story with them beyond the bottle. 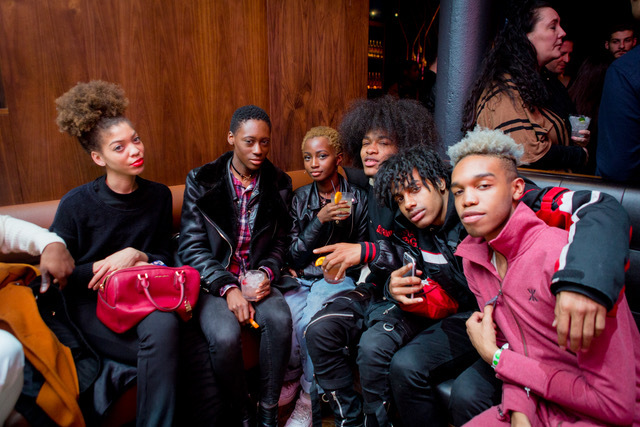 In addition, the entire capsule collection for the celebration that was unveiled at a party which took place at Kola House in New York City. 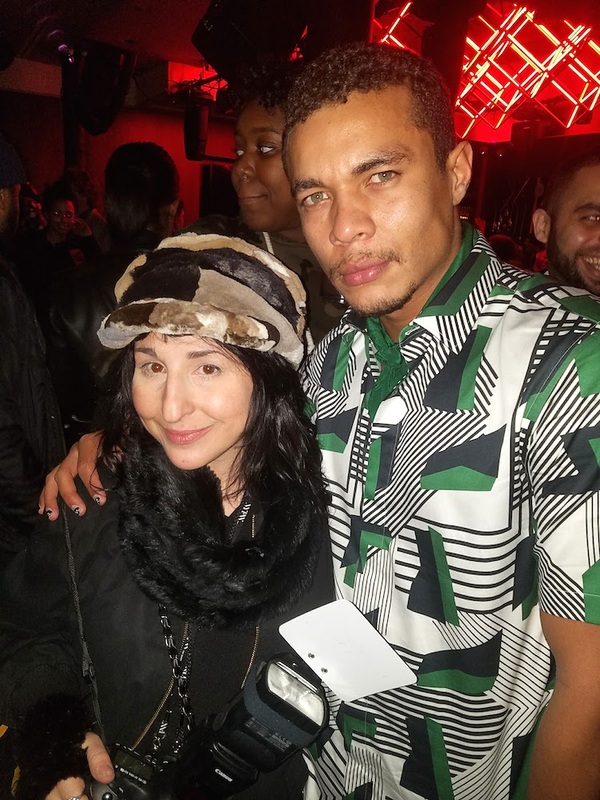 Ibe Soliman and Public School’s Dao Yi Chow were the djs for the evening which was attended by designer, Kerby Jean-Raymond of Pyer Moss, TV personality, Sharon Carpenter, Luka Sabbat, Adonis Bosso, Michael Lockley and actor Ismael Cruz Cordova. 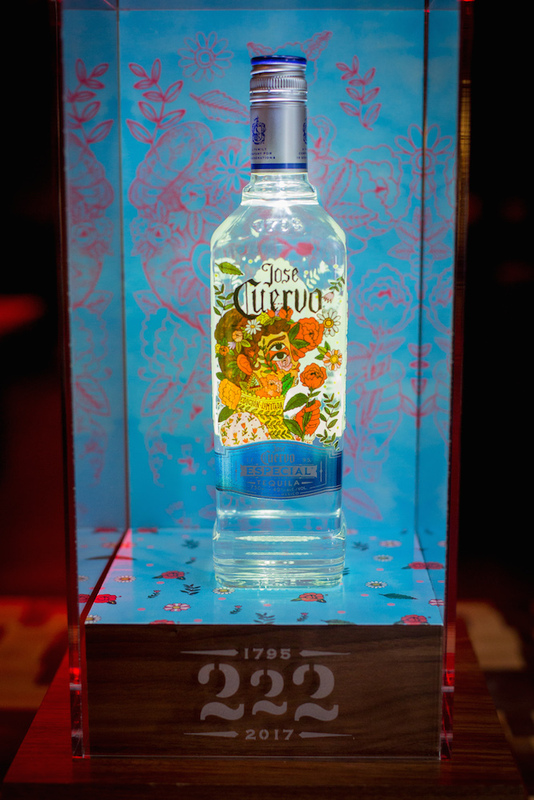 A SPECIAL LADY In Mexico’s tumultuous years following its revolution, Jose Cuervo broke social convention by anointing a woman, Ana Gonzalez-Rubio y de la Torre, as the head of the entire company. Jose Cuervo and its iconic brand of tequila would not be where it is today without this lady’s leadership and guidance in times of turmoil. 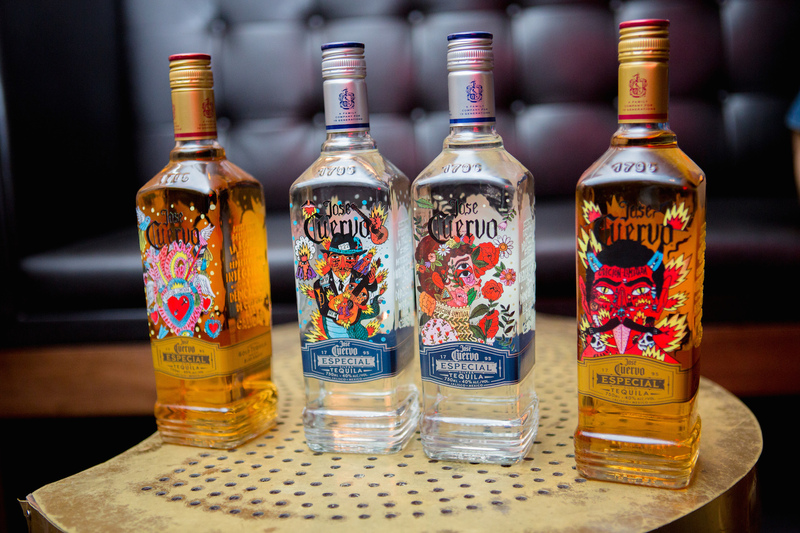 A MUSIC INSPIRATION As the spirit of intense expression, Jose Cuervo has inspired and fueled creativity in song. 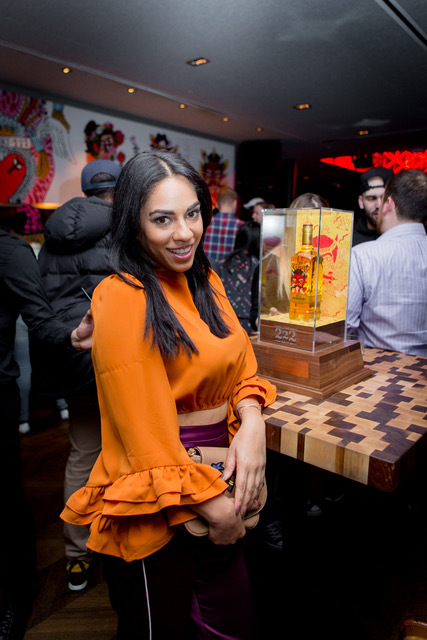 From the Rolling Stones’ legendary 1972 Tequila Sunrise Tour to countless agave-inspired anthems, Jose Cuervo continues to instigate and accent legendary performances as well as singular timeless moments throughout musical history.